Halloween might be finished up for another year, but there’s one more annual celebration before we start decking the halls and practicing our carol singing. 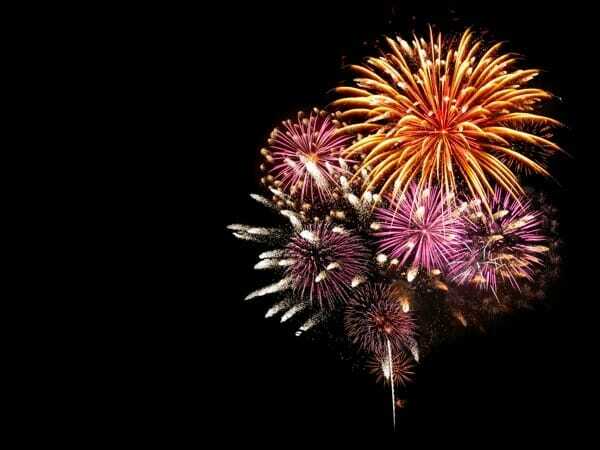 This coming Saturday, the 5th of November, marks Bonfire Night, a uniquely British celebration full of fireside smells, delicious cinder toffee, an autumnal nip in the air and spectacular firework displays up and down the land. In 1605, Guy Fawkes and a group of conspirators, planned an attack on the House of Lords where they intended to assassinate King James I. 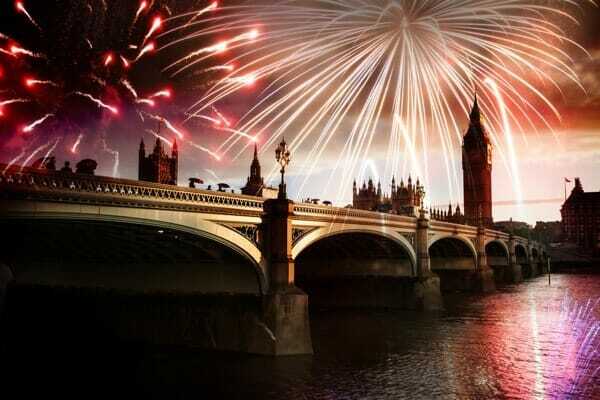 Barrels upon barrels of gunpowder were stockpiled beneath the heart of British politics, but thanks to an anonymous tip off, the explosives were found and Parliament was saved. To commemorate the failed plot, every year people all over the UK celebrate by lighting fireworks, gathering around bonfires and tossing stuffed scarecrow ‘Guys’ into the flames. While it may seem an odd kind of celebration, Bonfire Night gives any budding writer a very unique opportunity for storytelling. We can see here just how vividly Rowling captures the sounds, sights and comparative images to really bring her magical fireworks to life. Bonfire smoke, acrid gunpowder, delicious barbequing food, the damp wool of your coat, or crisp autumnal air? Wrapped up cosy and warm, huddled together with friends and family, cold night air pinching your nose and cheeks? Have a think about all the things you can eat. Try and capture the sharp but sweet toffee apples, and the crunchy mellowness of brittle cinder toffee. Unless you can write in the dark, taking a notebook along isn’t such a good idea, so it is important to savour the moment as much as you can to remember later on. 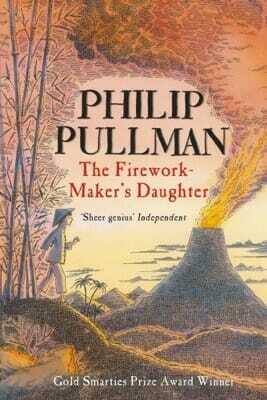 One book that excellently captures the excitement of fireworks is ‘The Firework-Maker’s Daughter’ by Northern Lights author Phillip Pullman. 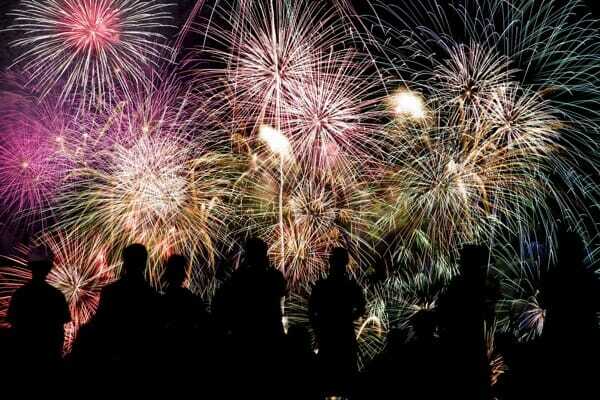 This story invokes the thrilling and magical qualities of fireworks as the protagonist, Lila, travels to meet the dreaded Fire-Fiend in order to earn her place as a true Firework-Maker. This story is full of fun characters, exciting quests, but underlying it all is a very unique take on how we normally see fireworks. 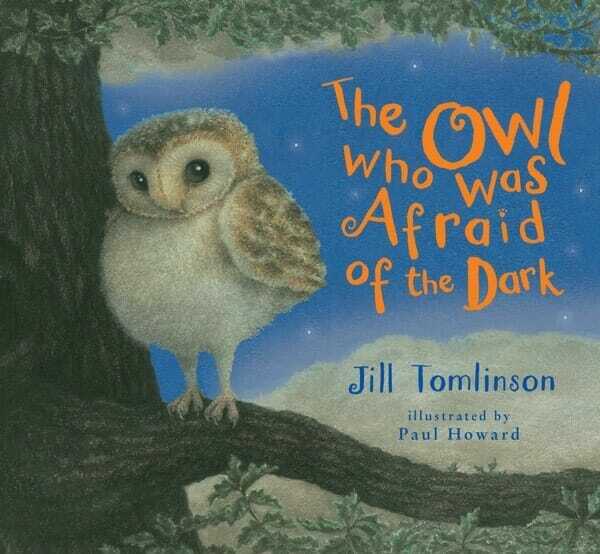 For younger readers, a gentler, but equally exciting read is Jill Tomlinson’s wonderful ‘The Owl Who Was Afraid of the Dark’. This story follows a young owlet, Plop, who was (you guessed it) frightened of leaving his nest once the sun went down. Younger readers will enjoy the rhythmical nature of the story, as every night Plop ventures further from his home to discover something new. Although he is first frightened to encounter fireworks, he quickly grows to appreciate how the dark, black night can make beautiful colours even brighter and more spectacular than ever! Before we all get too excited and rush to find some sparklers, it is very important to remember the other aspect of Bonfire Night. 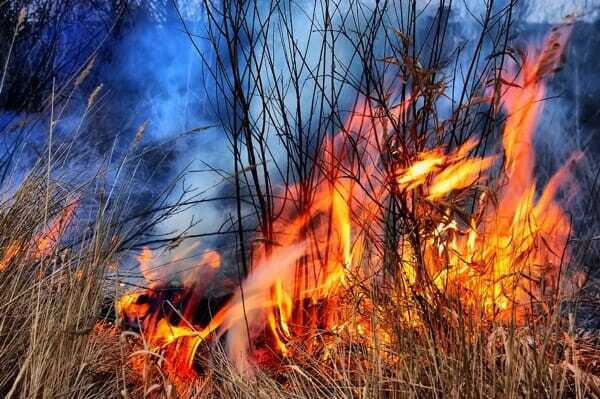 Safety and environmental awareness are also very important things to include within any Bonfire Night themed story. 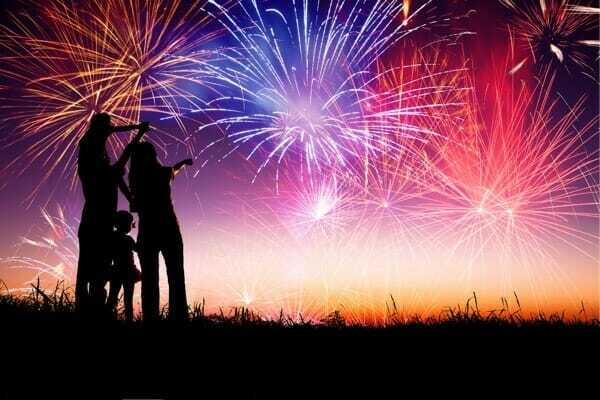 While children are taught from a young age about safety measures when being around fireworks, there are surprisingly few books tackling these issues. 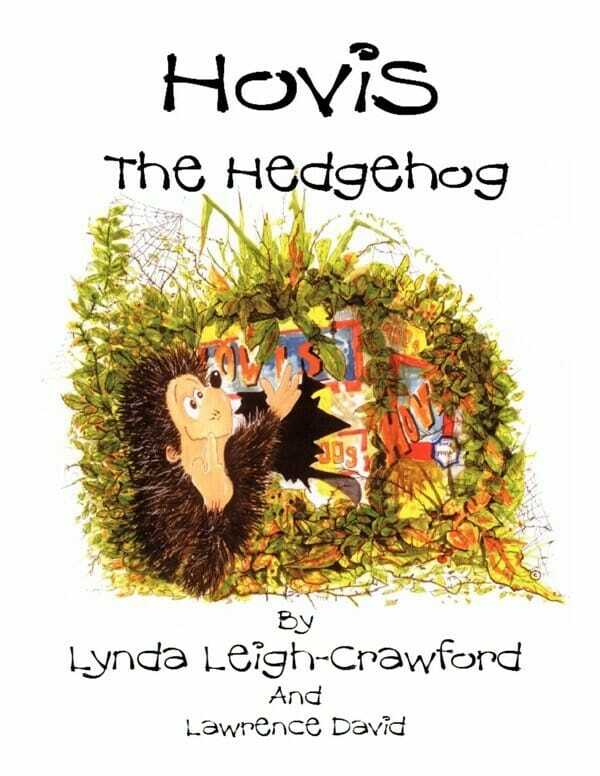 One book that does is ‘Hovis the Hedgehog’ by Lynda Leigh-Crawford. It’s the story of a young hedgehog who is forced to find a new home when he discovered his cosy burrow is really a bonfire. Although Hovis does find a new warm place to call home, the underlying message of the story encourages younger children to be aware of animals and their needs. Try and think about how you could incorporate safety messages into a story. 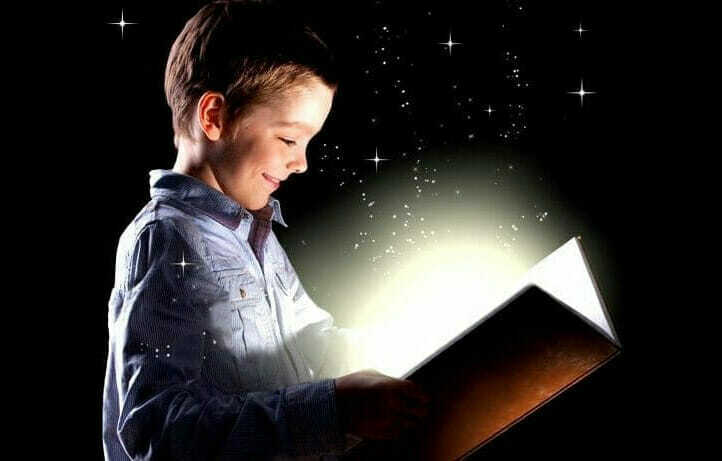 Creating a tale that has such important messages could potentially be read in schools, and would be crucial in educating the younger generation into staying safe and thinking more proactively about the environment. 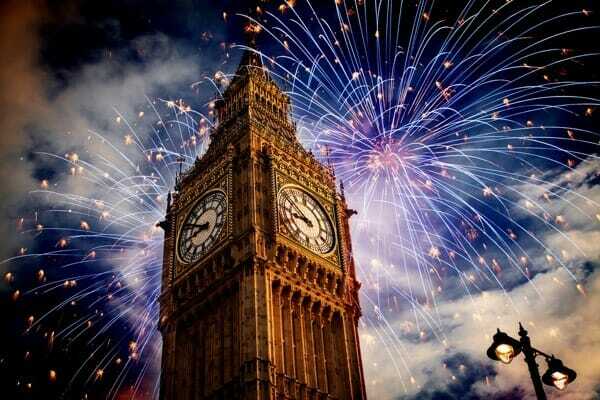 So, before you wrap up warm this Bonfire Night, spare a thought for safety. Make sure all of your pets are indoors with the radio or a television playing to drown out the bangs of fireworks. Store sparklers and fireworks in a closed box in a cool, dry place. Move your bonfire before lighting it to make sure no hedgehogs have made it their home. Always supervise children around sparklers, ensuring that they wear gloves to handle them. 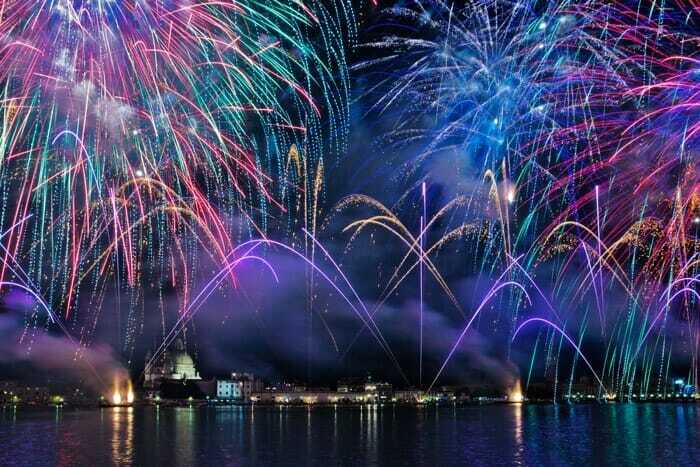 Make sure that a bucket of water or sand is nearby to dispose of the sparkler once it has gone out. Whatever you’re up to this Bonfire Night, look around you to see what new and exciting inspiration you can find to put into your own stories. But most importantly of all, have fun!